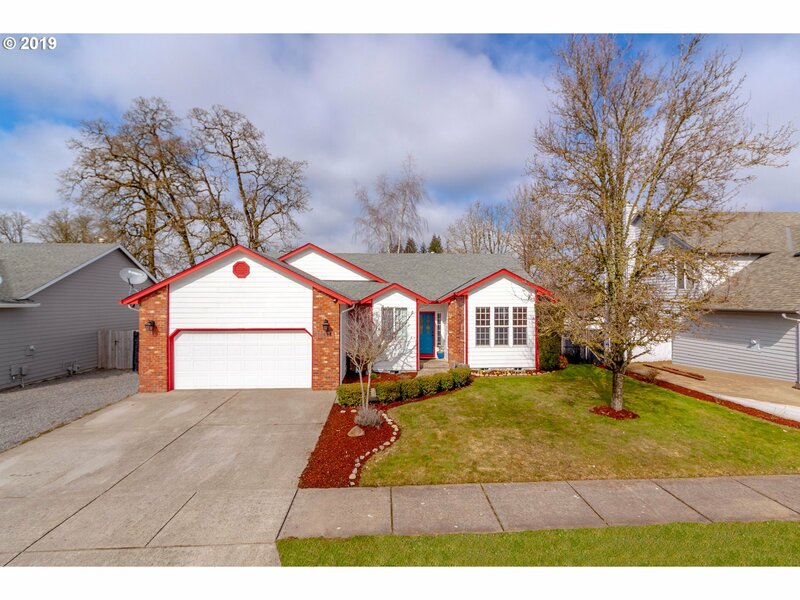 Come see this family friendly floorplan with RV parking in Stayton. Its two living areas, large fenced yard, and a quiet street make will fit your needs just minutes from Salem. Features include: new hot tub, high-end patio cover, large storage shed, rv parking, ss appliances, vaulted ceilings in the family room, fireplace in the living room, and much more.